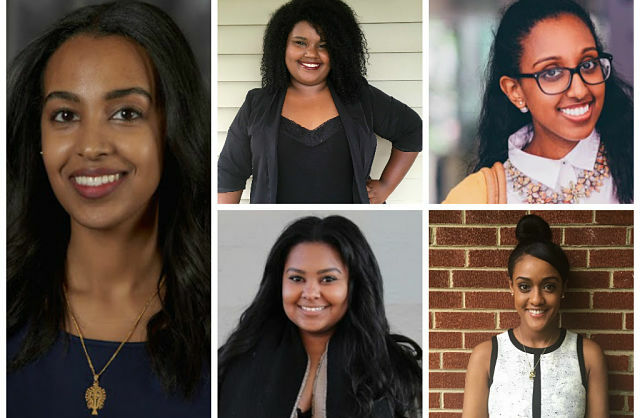 New York (TADIAS) — The Ethiopian Diaspora Fellowship (EDF), which provides Ethiopian American youth with a 6-month fellowship to work in Ethiopia and participate in leadership and creative storytelling programs, has announced its 2016 Fellows. Aster holds a bachelor’s degree in International Relations specializing in African Affairs and a master’s degree in Public Policy (M.P.P) from the School of Policy, Government, and International Affairs, at George Mason University. Alongside her studies, she served as the VP for the Graduate and Professional Student Association (GAPSA) and worked closely with faculty, the student body, and alumni associations to ensure adequate African diaspora representation in policy discussions concerning the continent. Currently, she is an analyst/contractor with the Department of Homeland Security where she is expanding her consulting experience with the federal government. 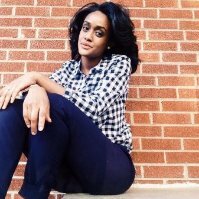 Prior to consulting, she was the lead Research/Grant intern with the DC Mayor’s Office on African Affairs (OAA). As an intern, she researched, compiled, and stratified demographic data, pertaining to African immigrants and coordinated capacity building and informational sessions for the District’s culturally and linguistically diverse African immigrant community. Aster is delighted to be part of the second EDF cohort, and looks forward to contributing to the diaspora’s impact on the continent. 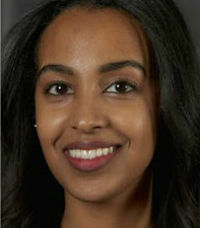 Bethlehem Mesfin received her BS in Management, with dual concentrations in Marketing and Leadership & Consulting from Binghamton University (SUNY) in New York. Since graduating, she has been employed at Morgan Stanley, and is currently working as an HR Operations Analyst. She first worked on the Executive Compensation team, evaluating and administering deferred compensation. As an analyst on the HR Operations team, she works on the firm-wide Performance Management system by processing the full lifecycle of annual performance evaluations. She is also a member of Delta Sigma Pi, one of the largest co-ed professional business fraternities in the United States. Bethlehem is excited to become an EDF fellow in order to serve in Ethiopia, learn more about her culture, and find ways to contribute towards financial and technological development within the country. Mariam Admasu is an Ethiopian-American from Portland, Oregon. She graduated from the University of Oregon in Spring 2015 with a Bachelor of Arts in Family and Human Services. During her undergraduate career she mentored high school students in the community through a program called ASPIRE. She also mentored incoming freshmen at her university campus through a program called IMPACT. She takes pride in mentoring and shaping leaders of the future. For her senior project she worked as a juvenile counselor at the Lane County Juvenile Detention Center where she was given the opportunity to shift mindsets of underprivileged youth. Collectively, her professional and personal experiences have lead her to realize that every adolescent needs a mentor and someone who believes in them. She understands the stigmas facing Ethiopian youth, and acknowledges that equipping our youth with leadership skills can capsize these stigmas. 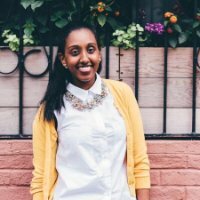 Mariam is thrilled to be able to use her experiences to help youth in Ethiopia break barriers through the development of confident leaders in their communities. Sergut is currently a gift officer at the University of Chicago and works with alumni from the college to strengthen annual philanthropic support through the university’s reunion program. Prior to that, Sergut served as a program manager at U. Chicago’s Career Advancement office, and has experience building and leveraging relationships with stakeholders both in the U.S. and in Asia. Additionally, Sergut is the Founder and President of the Auxiliary Board for the Ethiopian Community Association of Chicago, where she leads young Ethiopian professionals in the planning and execution of various social events. More recently, Sergut founded the city’s annual Ethiopia Fest where she led marketing efforts and established partnerships with Ethiopian-American entrepreneurs. Sergut is elated to join EDF and learn how she can leverage her experiences to tackle challenges facing Ethiopia’s entrepreneurship sector. Sergut holds a Bachelor of Science in Business Administration from the University of Illinois at Urbana-Champaign. 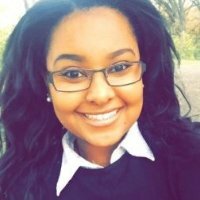 Kidist Tesfaye is a recent graduate from the University of Minnesota where she obtained her Bachelors of Individualized Studies. Her undergraduate studies included focusing on public health, global studies, and strategic communications with a minor Spanish. 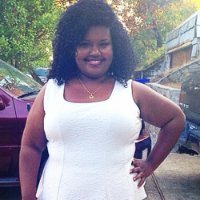 She has been affiliated with or served on the Board for the Ethiopian Student Association, Students for the Horn of Africa, Black Motivated Women, African Student Union, and the Undergraduate Public Health Association. Her direct involvement in a variety of student and non-profit organizations like the American Relief Agency for the Horn of Africa is a reflection of her dedication to bridging the gap between the diaspora and her country of origin. Kidist has spent the last five years working at TCF Bank. As a member on the management team she has developed exceptional leadership and operational skills. She also committed over 4 years to volunteering at the Methodist Hospital where she has been a part of innovative expansions and operational efforts valuable for the advancement of healthcare in the United States. Kidist is looking forward to being part of the second cohort of EDF fellows. It has been her lifetime dream to contribute to the growth of hospitals in Ethiopia, and she is eager to be engaged in this effort through the fellowship.